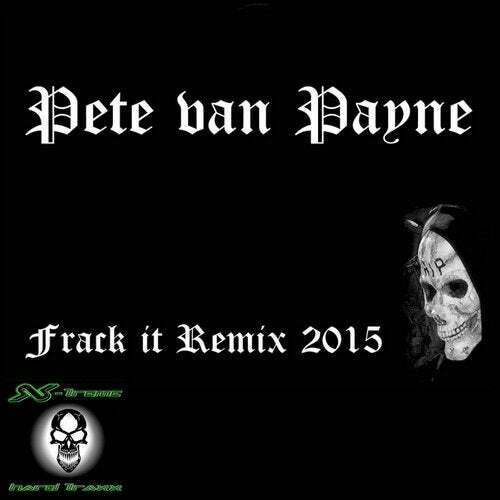 New Remix Version from Pete van Paynes Hardtechno Bomb " Frack It " . This Time Mark Ganesh put the his Hands on this remix Bomb !!! !